Who Is Going to Win the Green Jersey? First day in the Tour and a first win. Fernando Gaviria couldn’t do any better than that and he sent a strong message to all Sagan’s fans out there. This year is not going to be a walk in the park for the world champ. 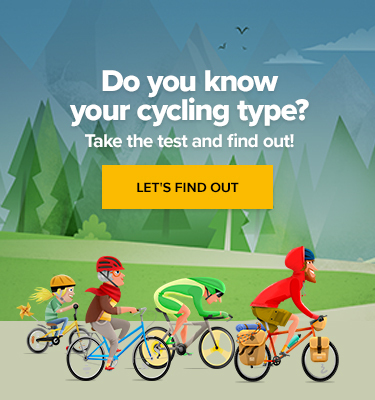 The 23-year-old Colombian might be a new face to the casual cycling fan, but aficionados have known about him for several years now. He has been touted as the next Mark Cavendish for a similar physique and sprinting style. And he even beat the Manx Man twice back at the 2015 Tour de San Luis. He beat Sagan in the 2016 edition of the same race, so there’s no doubt the Slovak knows what he’s up against. “If you fear crashing, then you’re not going to win anything,” the Colombian said after the second stage. 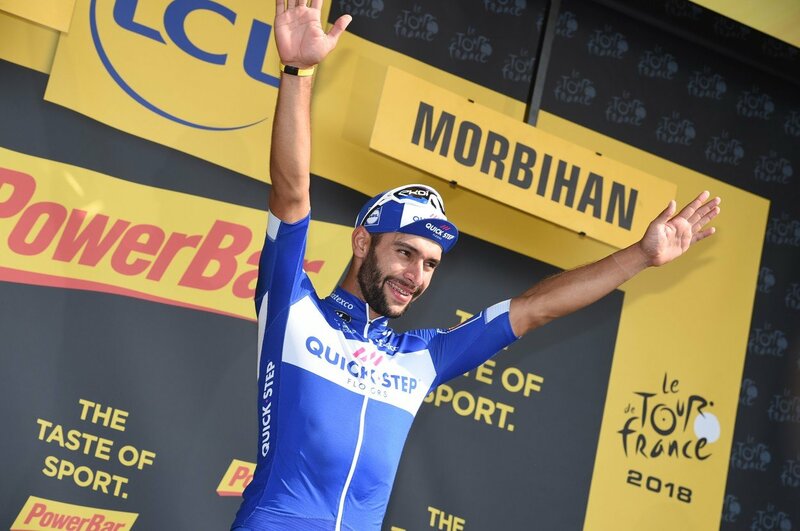 With support from the Quick-Step Floors, Gaviria sits firmly in second place with 156 points. The world champion has finished in the TOP 10 in all stages, except the TTT. With two first places and two seconds, he was placed eighth in the hilly finish yesterday and proved that he might be in the best form of his life. He’s still having fun, however, which he proved after winning stage 4. Sagan won five consecutive points classifications in 2016. In 2015 he famously took the ŠKODA Green Jersey without winning a single stage. Obviously, that will not be the case this year. He’s currently first with 199 points. So far, it’s been a sad Tour for the Manx Man. He only got 11 points in the race for the ŠKODA Green Jersey and is placed 161st overall. British fans call that a solid performance on social media, but we doubt Cavendish likes being the target of these bitter jokes. Will he make a comeback? We certainly hope so. We’ll see once the mountains clear. What Do the Tour de France Riders Eat?